I'll admit it. When the words crackled across the airwaves my immediate thought was 'I've heard it all now'. But it was nothing new; such is the way of F1's past parallels almost always lay therein somewhere, pretty much no matter what you encounter. There was some mirth around when in the late laps of the Monaco Grand Prix Lewis Hamilton was heard over the TV feed complaining on his team radio of having got some dirt in his left eye which was impairing his ability to see. Lewis - while afterwards keen not to make a big deal of it - reported that it rather restricted him, to the point that he needed to close that eye on low speed corners. 'I was driving with one eye which is virtually impossible to do' he said. It showed in his lap times too as he at the same moment fell away from his team mate's pace for the first time all afternoon. But we should have had more sympathy. The extent that your eyesight is functioning is no small matter for a racing driver. Indeed the legendary motorsports scribe Denis Jenkinson in his book The Racing Driver - even now pushing half a century on from its first publication still considered the seminal work on analysing and categorising the attributes of a top level racing competitor - having observed many great drivers close at hand concluded that vision was the most important attribute of all. And it is the information acquired from the vision that a driver's brain transmitted to all the other faculties required for the task. 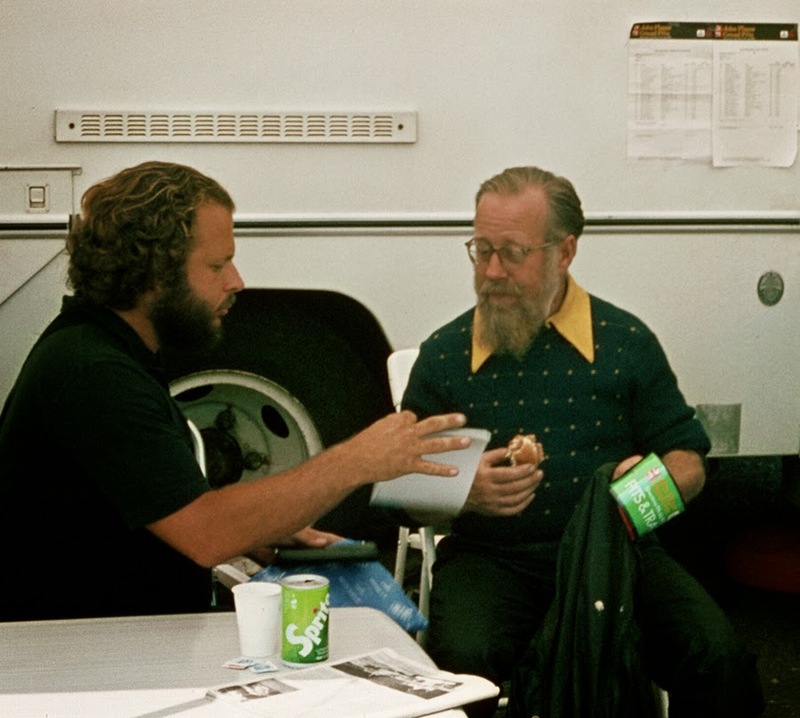 Jenks in his study noted the almost other-worldly eyesight capabilities of just about all of the top-level racing drivers that he knew. This included the ability to read small text that Jenks could only decipher with a magnifying glass, as well as Stirling Moss's superhuman skills in identifying several details of an opponent behind on the road from the tiniest speck in his rear-view mirror, when Jenks navigated for Stirling in the Mille Miglia. Indeed, such is the vision's importance in a racing driver's art there are also many unwelcome examples from history of drivers having their racing careers ended when their eyesight was damaged and their vision thus impaired. Helmut Marko we know these days, but perhaps less well known to the modern F1 fan is that he was once a racing driver of considerable promise. He won the Le Mans 24 Hours race in 1971 and then impressed in a number of F1 drives for BRM. 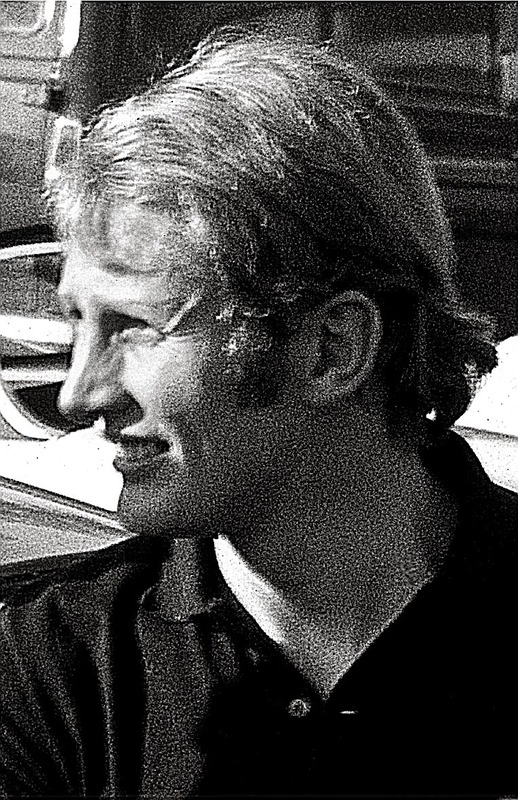 But sadly the 1972 French Grand Prix was as far as his racing career took him, as Marko - running well in sixth place - had a car ahead flick up a stone (loose stones on track were a perennial problem at Clermont Ferrand) which sliced through Marko's visor and blinded his left eye, thus ending his time as a driver on the spot. There was a fairly similar story a few years earlier for Johnny Servoz-Gavin, an upcoming French pilot considered one of prodigious talent, and one who'd shown brilliance - though perhaps of the wayward variety - in one-off F1 drives for Ken Tyrrell. This included qualifying second in Monaco in 1968 and then in the race leading for the opening three laps with some elan only to put himself out by tagging the barrier at the chicane and thus braking his halfshaft. Later that year he also finished second in the Italian race in Monza. In 1970 Servoz-Gavin got his big F1 break as Tyrrell awarded him a regular gig alongside Jackie Stewart. But that season in his driving he suddenly seemed a shadow of his former self. It turned out that he'd been worrying about his vision ever since a tree branch struck his face while he was driving an off-road vehicle in the off-season. And after reaching the low of failing to qualify for the Monaco Grand Prix Servoz-Gavin retired immediately, and never raced again. There are plenty of other examples too, most recently in the case of Maria de Villota that ended eventually in tragedy. Next time we hear of an F1 driver complaining about their vision being impaired via whatever means, we probably should have more compassion. Great article, it's nice to hear about the history and what it takes to be a driver.